The B’chol D’rachecha (In All Your Ways) siddur is an egalitarian siddur that integrates cognitive accessibility and communication symbols – the first siddur of its kind in the world. The siddur contains the familiar text of the prayers accompanied by communication symbols (for those who need them), paragraphs in simplified language, and accessibility symbols to provide an extra level of clarification of the meaning of the text on the page. 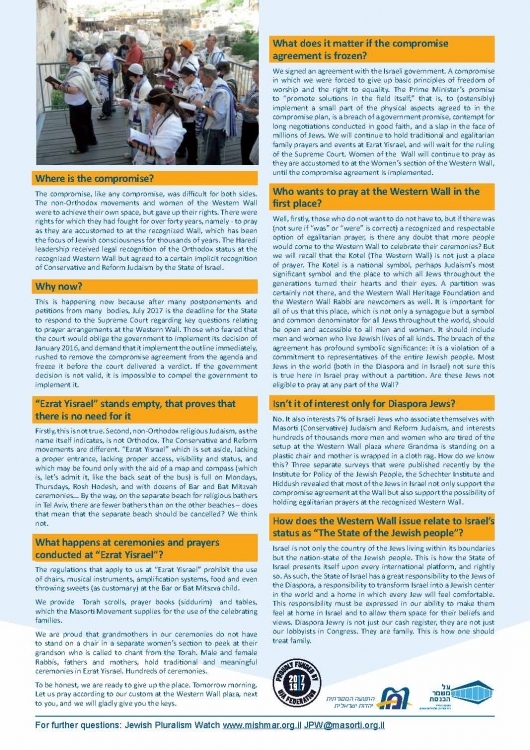 The siddur is being published in a special edition comprised of two chapters: the “For use at home" chapter with blessings to be recited at home on Shabbat, hagim and weekdays; and the “Shaharit" chapter with the weekday and Rosh Hodesh morning service including the order of service for the Torah reading. 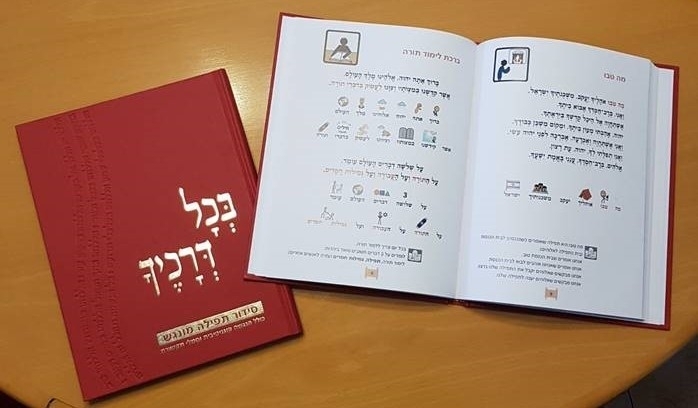 The B’chol D’rachecha siddur is used for study and prayer in the Bar and Bat Mitzvah programs for children with disabilities who are called up to the Torah in Masorti congregations under the auspices of the Adraba Center for Children and Youth with Disabilities. In operation for over twenty years, this program has provided the opportunity to thousands of youth with disabilities to celebrate their Bar and Bat Mitzvah. The siddur enables people with and without disabilities to pray in synagogue together as one egalitarian community. Thousands of hours of development were invested in making the siddur cognitively and linguistically accessible, in-line with state-of-the-art techniques from this currently evolving field in Israel and worldwide. The B’chol D’rachecha siddur empowers people with disabilities to pray as full members of their community. 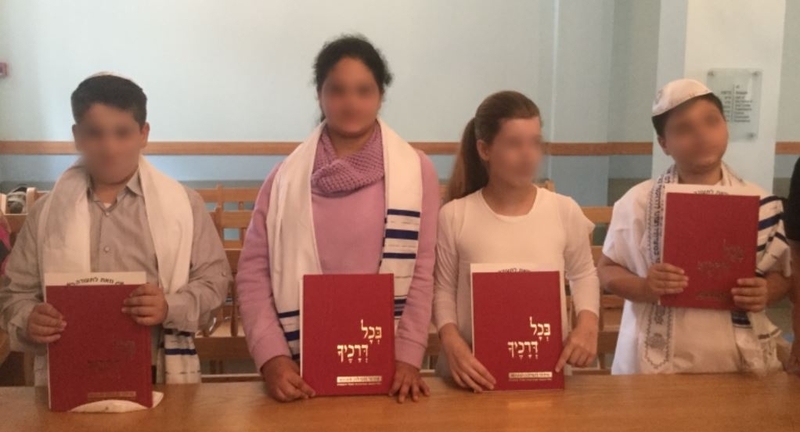 The siddur serves them at weekday Shaharit (including days with a Torah service) and in their homes on Shabbat (candle-lighting and Friday night Kiddush), hagim (Rosh Hashana, Sukkot, Hanukkah) and blessings for other occasions (Birkat hamazon, tefillat haderech, kaddish). 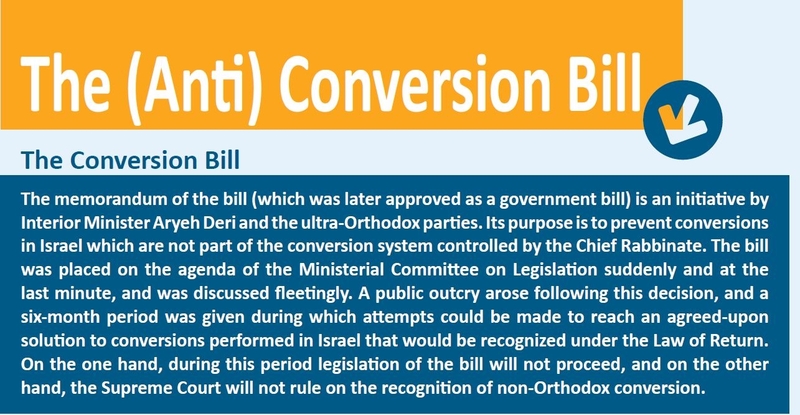 This year, the Masorti Movement celebrates its 40th anniversary in Israel. 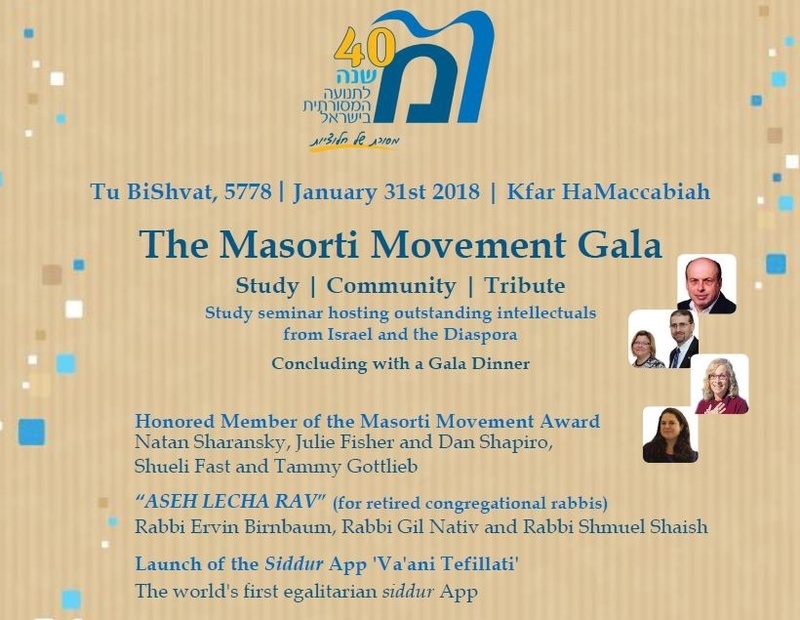 On Wednesday, Tu Bishevat, January 31st, 2018, we will gather with other esteemed people from Israel and the world to celebrate together with the Masorti Movement at kfar Hamcabbia in a day of study, tribute and community. This is a pilot podcast made by Sam Rotenberg, a rabbinical student at Ziegler School of Rabbinic Studies, currently studying in Israel.The podcast explores the concept of miracles through the eyes of Noam Youth, Rabbi Elisha Wolfin of V'Ahavta - The Masorti Kehilla of Zichron Ya'akov and and Vered Hollander-Goldfarb a teacher at the Conservative Yeshiva. We welcome your feedback and suggestions as it is a pilot project. To listen to the audio podcast, mouse over the link below and click. Open iTunes to download and subscribe to podcasts. As the wave of terror continues to engulf the streets of Jerusalem and other cities and communities across the country, our minds are filled with thoughts and prayers for a more peaceful time. Images that we saw through social media shocked us to the core and some footage was eerily reminiscent of memories from the Second Intifada. One of the ways for us to deal with these days of tension, unrest and fear is to respond with acts of love and kindness. In order to counter hate and bloodshed we spread comfort and a sense of gratitude. Here are a couple of examples which took place this past week. 1. 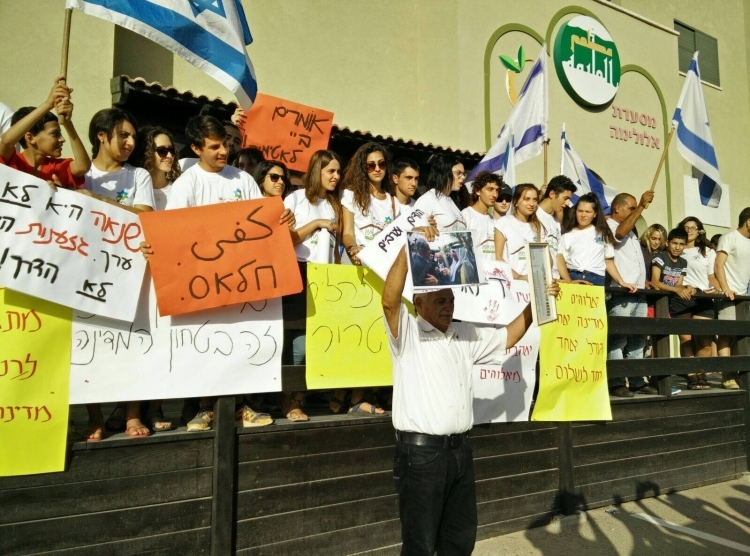 Noam youth members, Members of the Mechina (gap year) at Hanaton, along with members of the kibbutz took part in a demonstration yesterday at the Zarzir Bedouin village, Jews and Muslims calling together "we refuse to be enemies". 2. 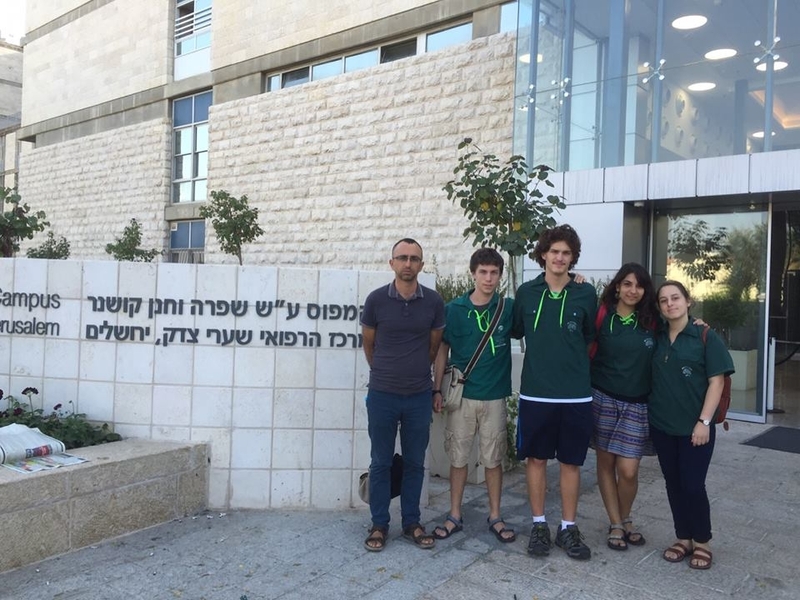 Members of the Noam youth movement joined representatives of the Tag Meir Forum yesterday and visited the wounded at the Shaare Zedek Hospital in Jerusalem. They visited an Ultra-orthodox man who was seriously injured on Ammunition Hill and a resident of Kiryat Arba who was critically injured in Hebron -both the men are starting to recover. They also went to Hadassah Hospital in Ein Karem and visited a Christian Dutch resident and a Jewish man who were injured in the Armon Hanatziv attack on the bus Tuesday. 3. Every year, the Masorti Kehillah in Kfar Vradim, Haminyan Hamishpachti Hamsorati, hosts an annual ‘Sukkat Shalom’ event, an event that brings together people of different faiths from the area. 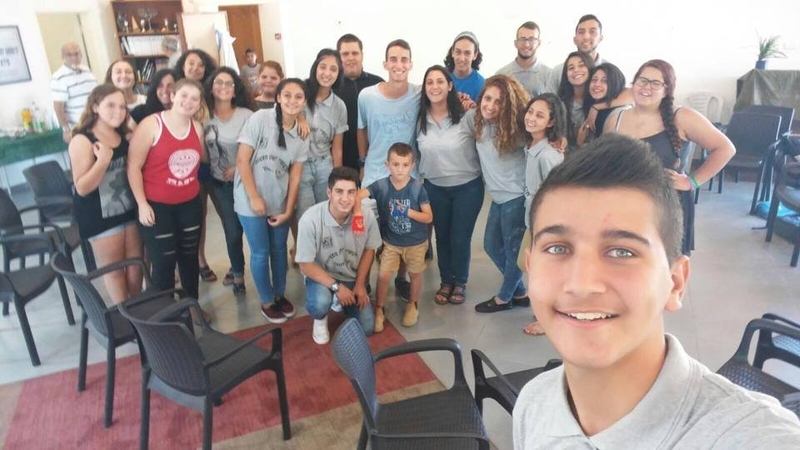 This year, at one meeting, the youth of the community met with the youth of the nearby Druze village, Yanuh-Jat. Sami Bebar, of the Yanuh-Jat Youth Council wrote the following about the meeting: “While our country is bleeding, while our country sheds blood, while our country lies injured, there are people who work for peace, building a link between different people, to live together, for the sake of regional cooperation and cooperation between different sectors. Here we act; we don’t talk.We need peace in our country. During these difficult times, we thought it was fitting to share the song "Here Come the Days of Quiet" written by Yarden Bar Kochva. This song is a midrash on the story of Noah's Ark. It was written after a wave of suicide bombings, soon after the assassination of Prime Minister Yitzchak Rabin. The message of the song is simple: the calm and quietness after the storm is very precious – a quiet that is much more appreciated and needed. We have included the translation below. And gather up the wreckage of the storm. Here they come, the days of quiet. I’d forgotten what they looked like. Release the birds to the wind. To see if the waters have receded. We’ll leave two by two. Let’s wait together for the dove. After we’ve already lost everything. Weep with me about yesterday. Let’s look out of the window. And there’s a rainbow too. In the past few weeks Israeli society has been shaken by acts of violence invoked by fellow Jews in the name of Judaism. 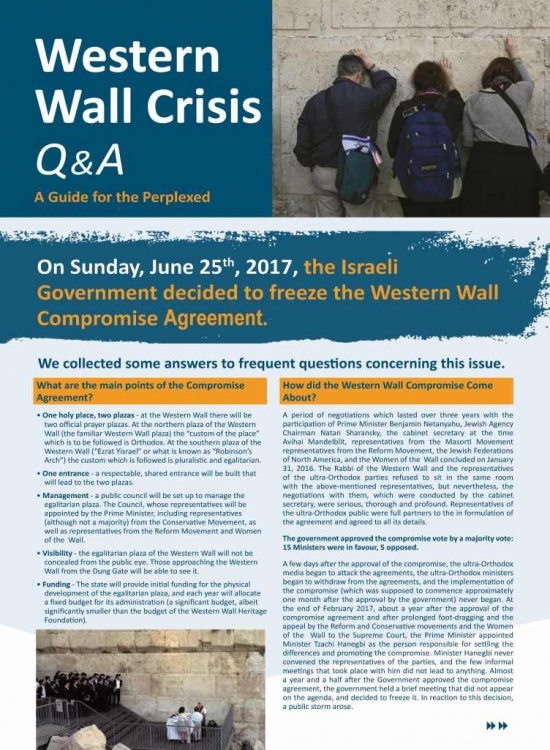 The Masorti Movement joined the thousands of people protesting these recent acts, raising a voice against those who educate for hatred, distorting Judaism. 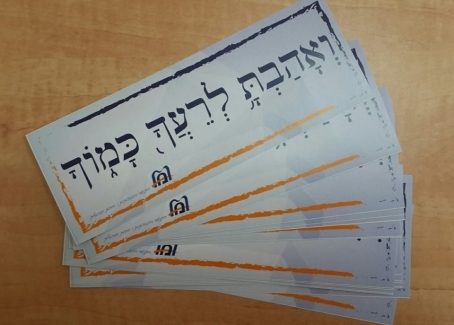 We are pleased to present you with the stiker "וְאָהַבְתָּ לְרֵעֲךָ כָּמוֹךָ" made by the Masorti Movement with the hope to spred the message that tendentious use of verses can justify almost any wrongdoing, yet the legacy of Israel throughout all generations has always known to maintain a firm moral rule, “Do the right and the good” (Deuteronomy 6:18).